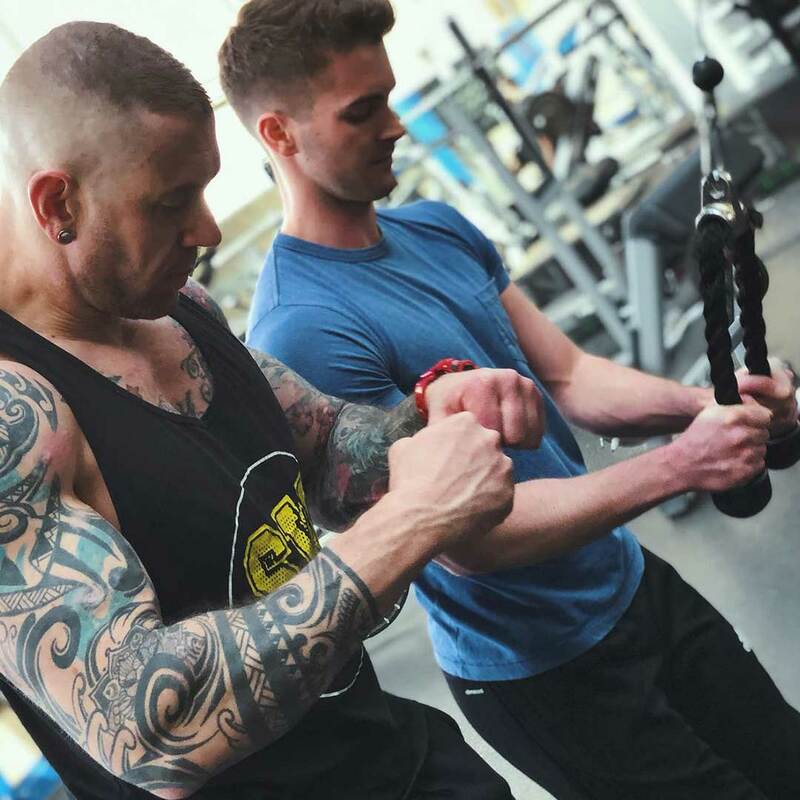 Steve started SW Fitness in 2013, with the intention of building one of the best Personal Training brands in London. 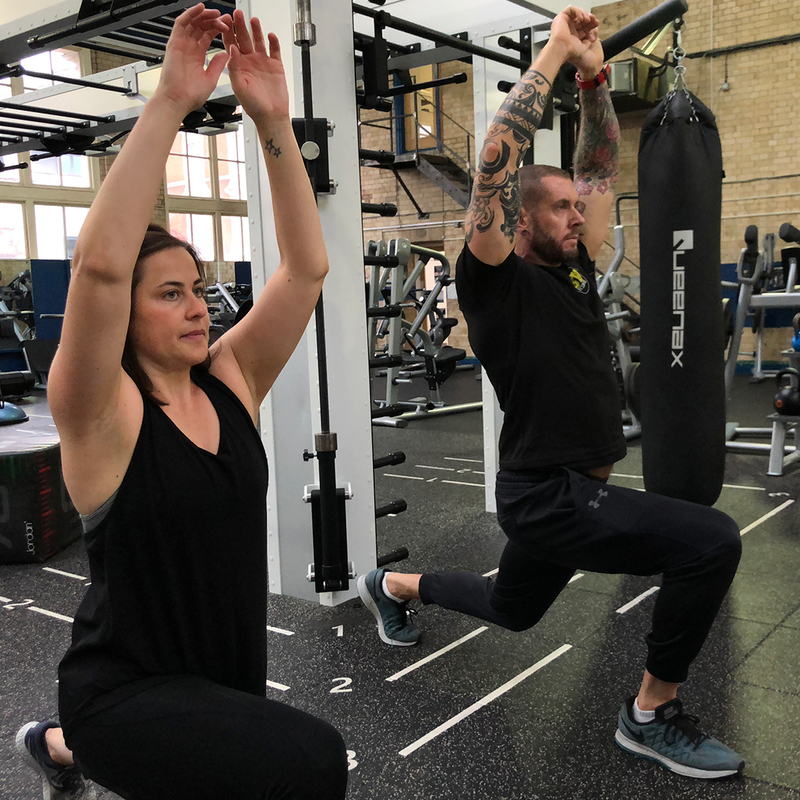 Steve developed a relationship with health and exercise and he want others to discover this. He wanted people not be daunted as his view is there is a form of exercise for everyone out there. Since then Steve has worked with hundreds of clients for and thousands of hours, supporting each one in realising their fitness potential. Clients come back over again to work with Steve, based upon his results, but also because of the rapport they build with him. 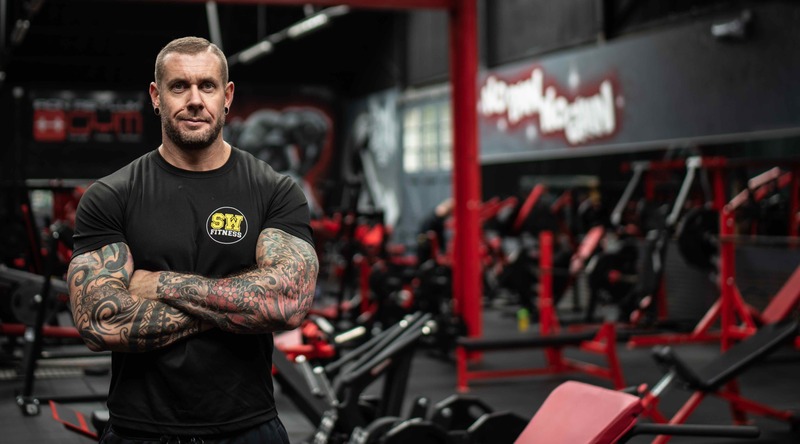 Steve believes his role is firstly to help his clients succeed and achieve amazing fitness results, Steve does this through tailor-made training programmes, all backed with the right nutritional advice and loads of encouragement and support. 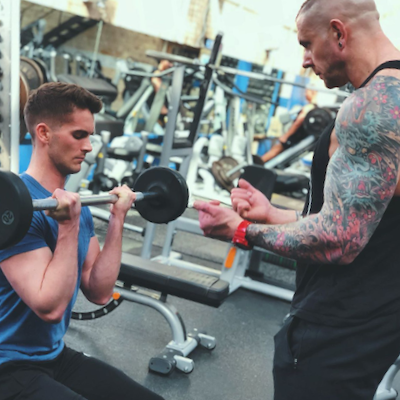 Let Steve and SW Fitness help you unlock your goals, realise the physique and fitness you seek. Along the way you’ll learn more about yourself, your body and how to approach any form of training.